The Kent County Show will host the Husqvarna 25m UK Pole Climbing Championships for the first time in 2014. The 25m poles have been erected and the climbers will ensure that this amazing spectacle is something visitors to the annual Kent County Show, will not forget in a hurry. Grown in the Longleat Forest in Warminster, Wiltshire, the Douglas-fir trees were originally 45m in height. Once felled they were peeled and smoothed before being transported to the Kent Showground on a specialised extendable rear steer trailer capable of carrying the two poles weighing approximately 5 ton each. Now erected at the Showground, the poles stand an impressive 25m in height. Husqvarna will have a large trade stand, showcasing their extensive range next to the competition poles in the CLA Country and Game Area. The international company have been sponsoring both national and world pole climbing competitions for a number of years and are thrilled to be coming to Kent. Lucy Hegarty, Show Manager said “we are delighted that the Kent County Show will be the venue for the competition. The heats and qualifiers for individual and team competitions will take place on Friday and Saturday and the Championship on Sunday. I understand that in the Expert Championship the winner will be looking for an impressive time of around 9 seconds”. Terry Bennett from Pole Climbing Ltd will be organizing the three day competition to establish who can climb a 25m free standing wooden pole with appropriate climbing aids in the fastest time. Terry explained “This year the sponsors Husqvarna, in addition to the combined prize money of £3,000, will be adding an additional sum of £500 specifically for college students. Students from land based colleges will compete as a group of three climbers with their cumulative time going forward. The teams with the lowest cumulative time will go forward to the Championship on Sunday”. Anyone can enter the competitions as long as they can provide their own equipment, are in a good state of health and are experienced enough to be competent using climbing equipment.  Entry forms can be found on the new Kent County Show website. The standard of entrants and the speed of the winning climbs has improved over the years due to better equipment. Terry who organised last year’s Championship in June 2013, said “We would like to see a winning time of just under 9 seconds from the experts this year, even the novices can make the climb in around 12 or 13 seconds. The poles provided are perfect for fast climbs and see a marked improvement over the poles we have used previously”.